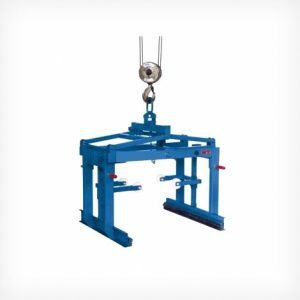 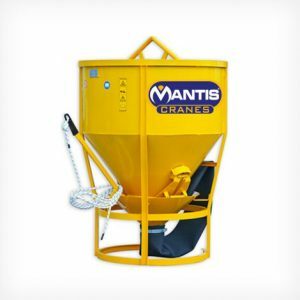 Designed for a crane lifting off brick packs and pallets, with adjustable forks. 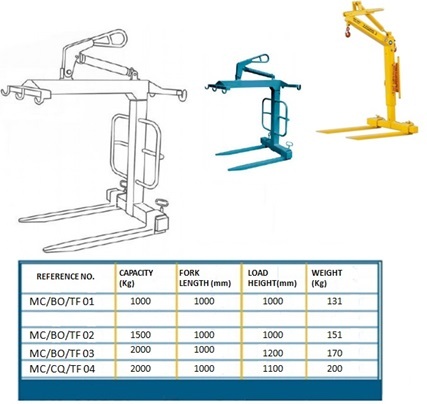 These forks have the advantage of a spring loaded lifting eye which automatically adjusts to compensate for the different weights carried. 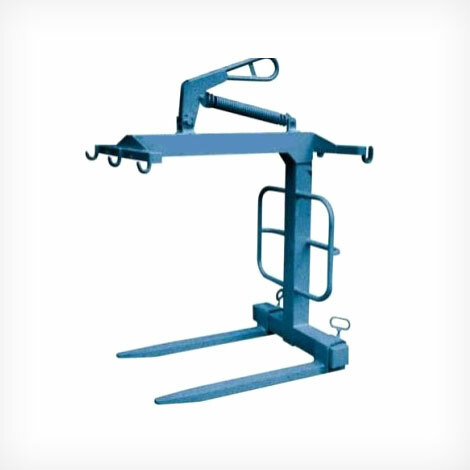 A Block Grab has adjustable forks and a spring loaded lifting eye. 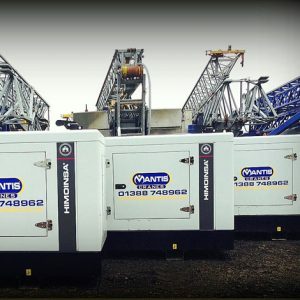 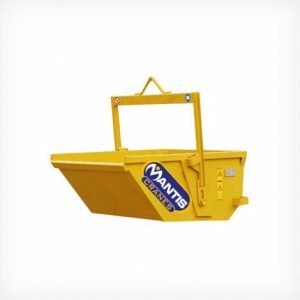 These Crane Attachments Boat Skip are used for general muck and waste.